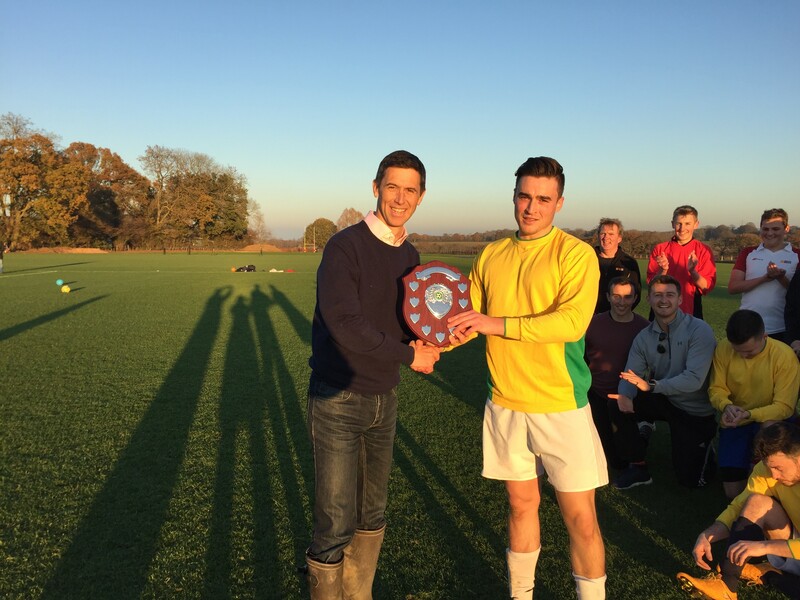 We had a fantastic inaugural football match involving the Sternians and the LWC 1st XI on 17th November. Brilliant weather, new pitch and spirit. Sternians won but did not get all their own way in the second half. 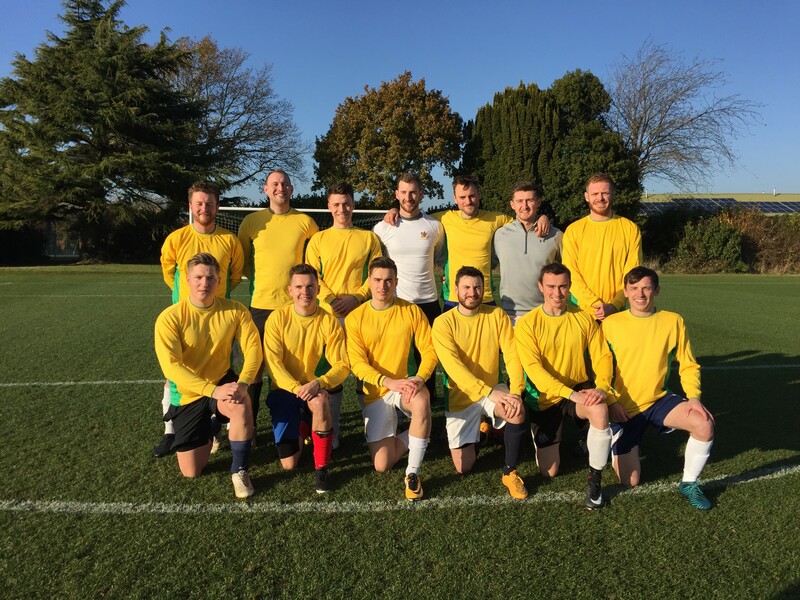 Well done everyone and thanks to John Hodgson (2010 Sutton) for being captain and getting the team together.